Julian TileArea 25. 95% Recycled Content. 100% Italian Style. 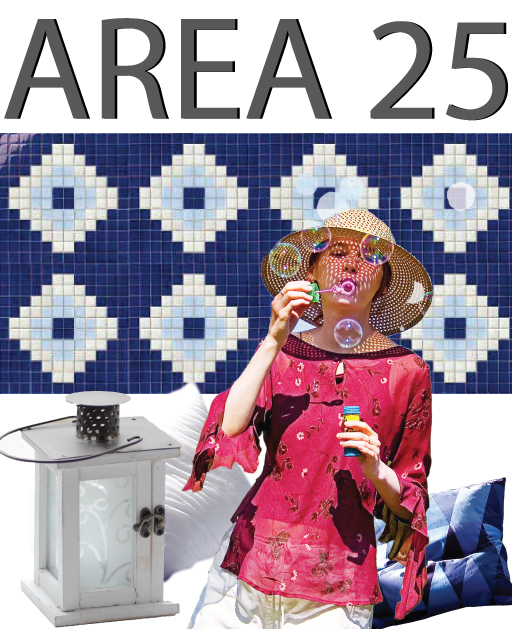 Area 25. 95% Recycled Content. 100% Italian Style.